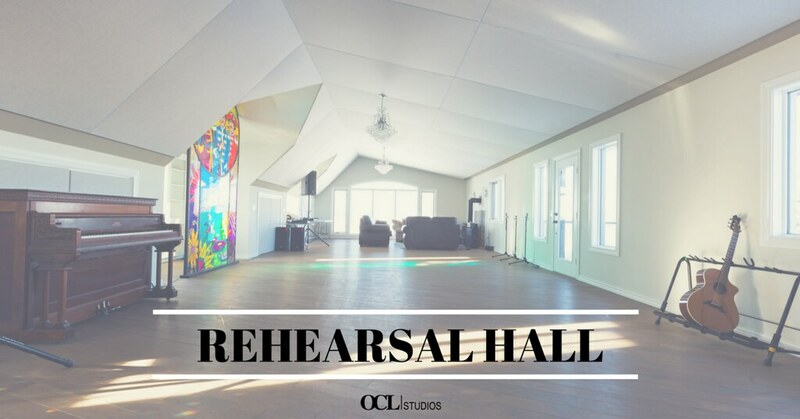 OCL provides a spacious hall for rehearsals. We supply full backline with a 12-channel Soundcraft EFX 12 mixer and Electro-Voice speakers. We can provide as many vocal mics as needed, a full drum kit, DIs, keyboards, amps, and anything else you might require. The space will be set-up before you arrive and torn down after you depart. You also have access to a full kitchen for lunch breaks and a coffee machine. Rates: $50 PER HOUR OR $200 PER DAY. There is no extra charge for using any of our backline.